Michigan Tech alumni and friends can take advantage of complimentary educational tools to help you plan to provide for and protect you and your loved ones. If you would like to create a plan for your family or need to make updates to an existing plan, these tools can help you get started. Guide to Planning your Will and Trust is a booklet you can download and fill out to bring to your estate planning attorney to begin creating or updating your estate plan. The Online Wills Planner is an easy to use online tool that walks you through a number of questions that an attorney would ask you when crafting your will or trust. The Online Wills Planner is designed to help you create your financial snapshot you can review or update annually. You can also print out your Online Wills Planner or share your information with your attorney. Please know that no one will know you are entering this information aside from yourself and what you share with your attorney. Both of these tools are free for you to use. 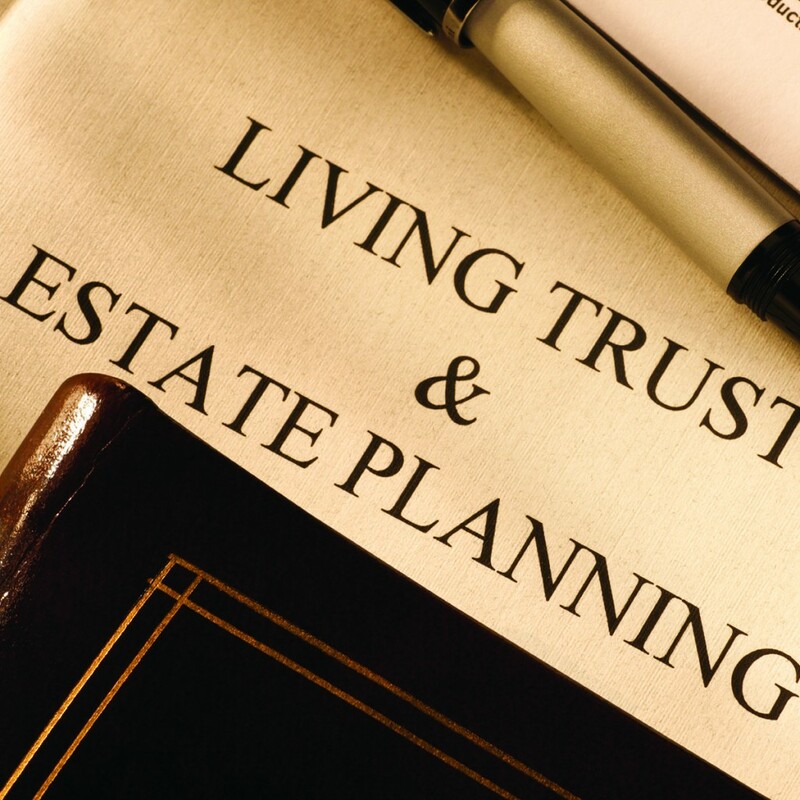 If you would like more information on these tools or are interested in attending a complimentary estate planning seminar with a certified financial planner, please contact us at 906-487-3325.